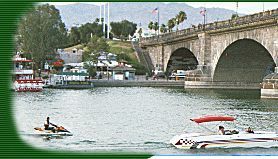 At Queens Condos Lake Havasu City Hotels, you will find the most fun and greatest comfort while enjoying your stay. 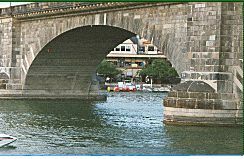 At this Lake Havasu City Hotel and resort, you will find that you are just a walk away from the London Bridge, English Village, Fabulous Boating, Channel Walk, and the areas Best Restaurants. You will also find that you are overlooking a Golf Course. 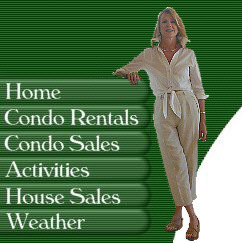 Queens Condos offering the finest of Lake Havasu City Hotels is the clear choice. Once you experience the view from you suite at Queens Bay Resort Condos, you will see why we are the #1 choice. While enjoying your stay here at Queens Condos you will find that this is home to both a water lover's paradise and a desert lover's dream. We offer breath taking views and we are ideal for golf, boating, and much more! You are being offered more than 400 miles of refreshing coastline that creates the perfect harmony with watersports, fishing, skiing, beaches, and hiking trails. Make your stay in Havasu a memorable one. 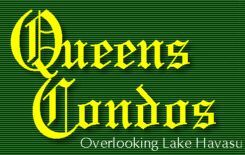 Make your stay at Queens Condos.